We provide emergency septic repair services for residential as well as commercial prosperities. Our goal is complete customer satisfaction and our technicians work towards achieving this goal at all times. Regardless of the complexity of the problem, our technicians are able to handle all the issues, efficiently. We cater to emergency septic pumping & cleaning services which means that we are ready for any calls from clients, whether new or existing. Our technicians are equipped with the best equipment and techniques that help them find the cause of the problem and then provide a relevant solution. 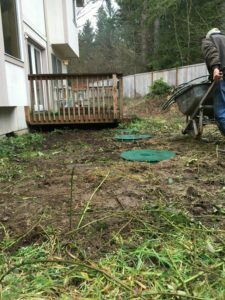 We are the ideal company to choose for emergency septic repair in Sammamish as we possess all these qualities. We have a qualified and well trained team of enthusiasts that love their work, despite the grime involved. 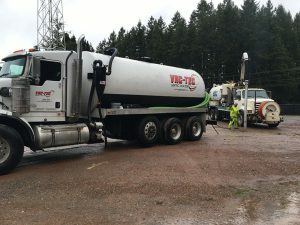 If there are any requirements of emergency septic repair in Sammamish and you are seeking the assistance of a reputed company, call Vac Tec, LLC at (206) 339-0039.